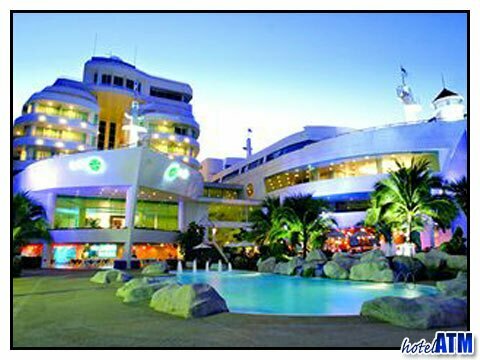 The A-One Royal Cruise Hotel is directly across the road from the main beach in Pattaya, so the views are amazing! The beach is just a short stroll from the hotel, as are the attractions of Pattaya which attract tourists from around the globe! Bangkok International Airport is 160km away, so allow for a driving time of just over two hours.